Erdaobaihe town is located in the south of Yanbian Korean Autonomous Prefecture, the foot of Changbai Mountain. The town is rich in its natural resources and has 94% of forest coverage and 190,000 hectares area of forest. 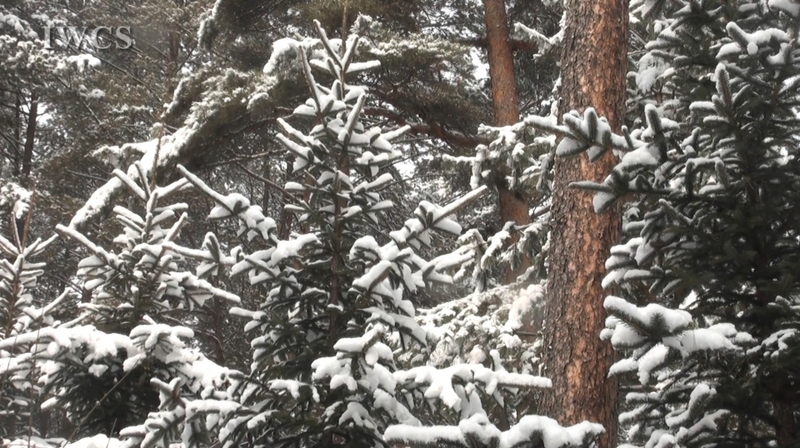 Because of its average altitude of 800 meters, the freezing weather is suitable for growing pines and birches. 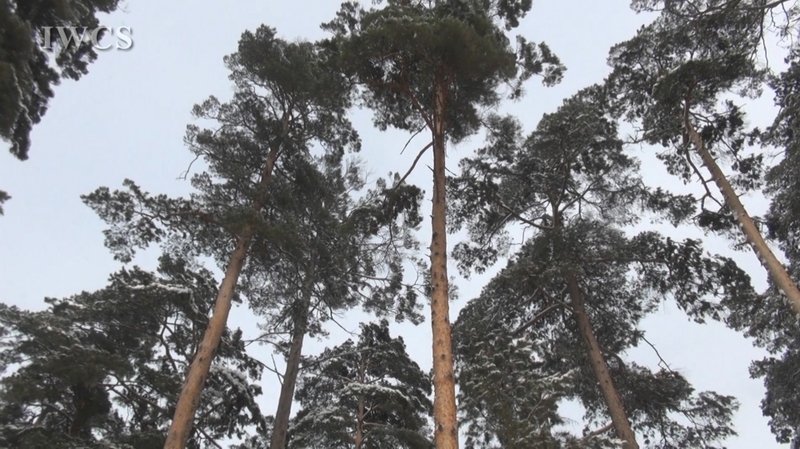 Here in Erdaobaihe town, there are 120 different species of trees and 30 types of precious trees. Erdaobaihe town is one of the most important lumber yards in China. Therefore, 300,000 cubic meters of lumbers are produced at Erdaobaihe town every year.